So excited to see some projects I worked on this past year being recognized by the International Association of Culinary Professionals (IACP) for their annual cookbook awards. 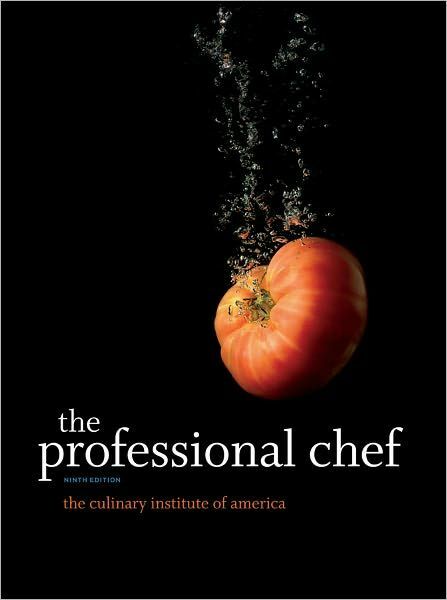 Congratulations to Lisa Yockelson and The Culinary Institute of America for your nominations! 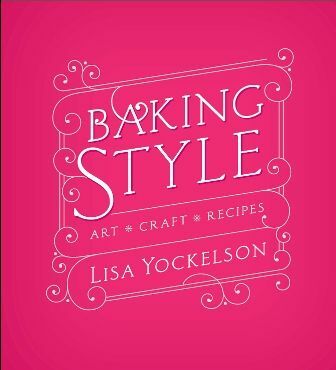 Read more about Lisa Yockelson and Baking Style here. Read more about The Professional Chef here.